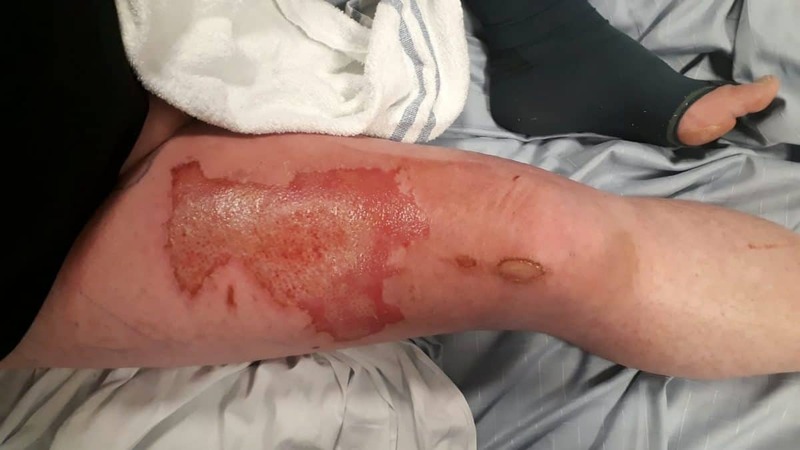 Bob Allsopp, 52, was walking his dog Teddy when he heard a hiss coming from his right jean pocket – seconds before his right leg burst into flames. He frantically extinguished the blaze before running home and peeling off his jeans, exposing horrific charred burns all over his leg. 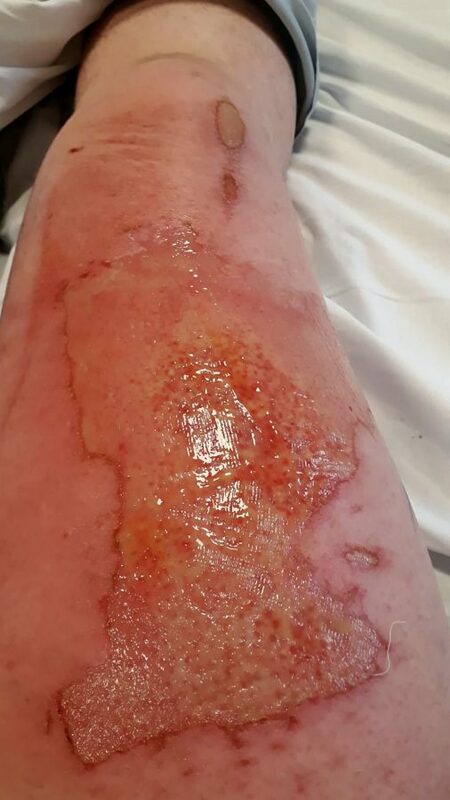 Supermarket manager Bob has spent a week in a specialist burn unit being treated for infected burns, and still isn’t well enough to have the skin grafts he needs. Speaking from his hospital bed, Bob from Moortown, Leeds, is warning other ex-smokers of the dangers of the devices. He said: “I have third degree burns across my whole right leg. “I’m completely bed-bound and can’t stand up longer than 10 minutes. “I can’t walk at the moment as I’m just in so much pain. “I need to have morphine around four or five times a day. “On top of that I need to take a mix of painkillers and antibiotics. “All together it’s 33 tablets. “I’m just in excruciating pain. “I’m going to be off work for ages. “I’m not being treated with skin grafts yet as I’m still being treated for the infection. “The nurses are saying they are seeing more and more injuries of this kind. “So there needs to be a warning. Bob had smoked cigarettes for 30 years before making the switch to e-cigarettes in 2015. He was heading out to walk the dog when he noticed his KangerTech e-cigarette was low on battery. He popped his spare Samsung e-cigarette battery – which he said he bought from Amazon for £10 – in his right jean pocket. But three minutes into walking his one-year-old Jack Tzu, Bob started to hear a loud hissing sound, last Wednesday. Seconds later the top half of Bob’s right leg burst into flames, causing him to freeze in shock before patting out the blaze with his hands. He then raced home with his trousers still smoking before calling his partner Sue, 53, who told him to ring for an ambulance immediately. “It sounded like opening a bottle of pop,” he said. 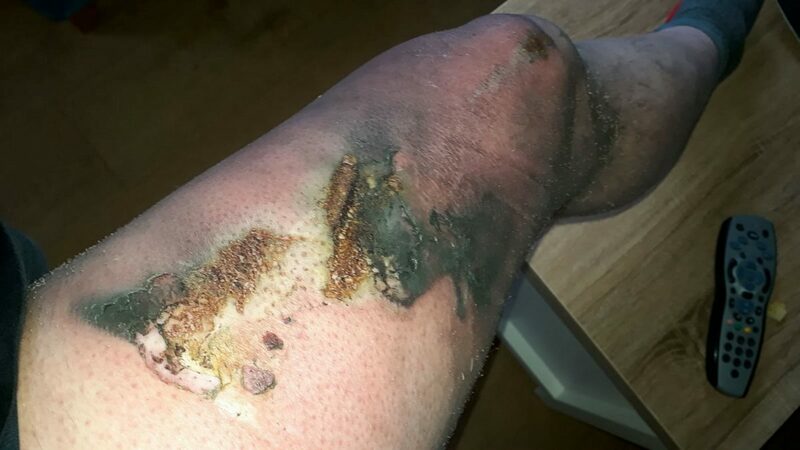 “I looked down and my whole thigh was on fire. “I let go of Teddy’s lead and ran across the road. 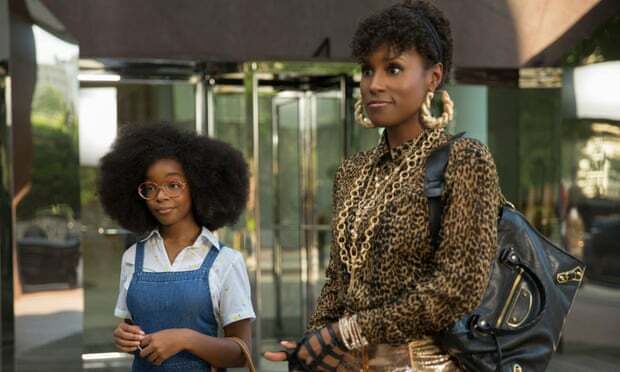 “I had to let go of the lead and figure out what to do. “To be honest it didn’t hurt at the time but that must have been the shock. “I panicked about what I should do. “If I tried to get it out with my hand I’d burn my hand. “I patted my jeans with my hands anyway to help get it out. “I was only about three minutes away from my house so I raced back. “I was on fire for about 30 seconds. “When I got home I had to peel my jeans away and put them outside as they were still smouldering. Bob went to Leeds General Infirmary Hospital but his burns were so severe, he was transferred to a specialist unit at Pinderfield Hospital. More than a week after the blaze, Bob is being treated for an infection in hospital, with doctors planning to start skin graft once his leg is healed. “The paramedics gave me morphine and ketamine as the pain really started to kick in”, he said. “When I was in the back of the ambulance it felt like I was in a dream. “It just didn’t feel real. 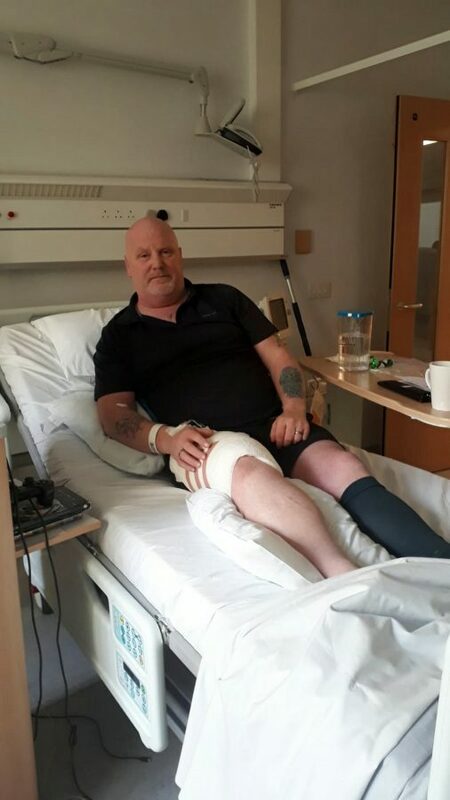 “Now I’ve got to wait for it to heal before doctors use my left leg for the skin graft. “I just want to warn people to be ultra careful. “The thing is I wasn’t planning on bringing it with me originally. “But I had charged it a few times and I’ve never had a problem with e-cigarettes before. “I’ve always bought the same ones from Amazon. Both Samsung and Amazon have been contacted for comment.